Another month has come, so it's perfect time for a summary of what's new appeared on the market or will coming soon. 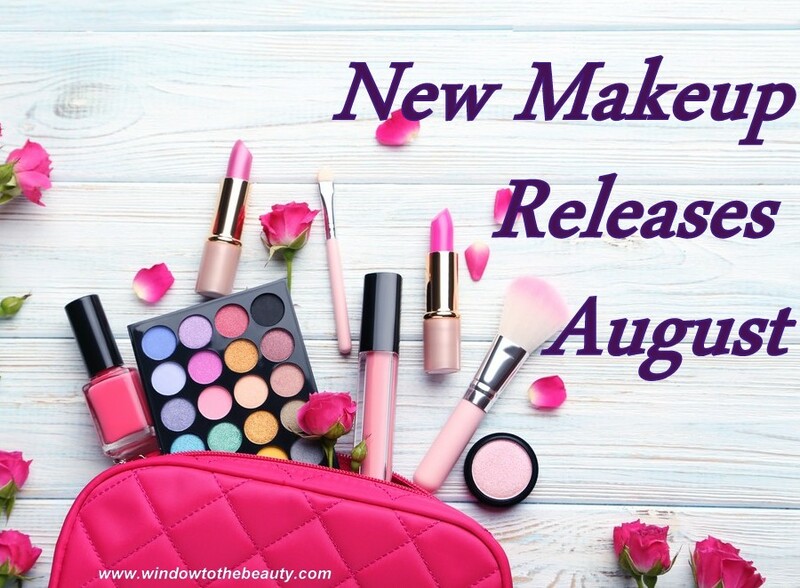 This time will be not only about eyeshadow pallets but also other cosmetics. In recent weeks Revolution has started two new cooperation with influencers. In addition to make-up cosmetics, they also released their own line of bath and body products. 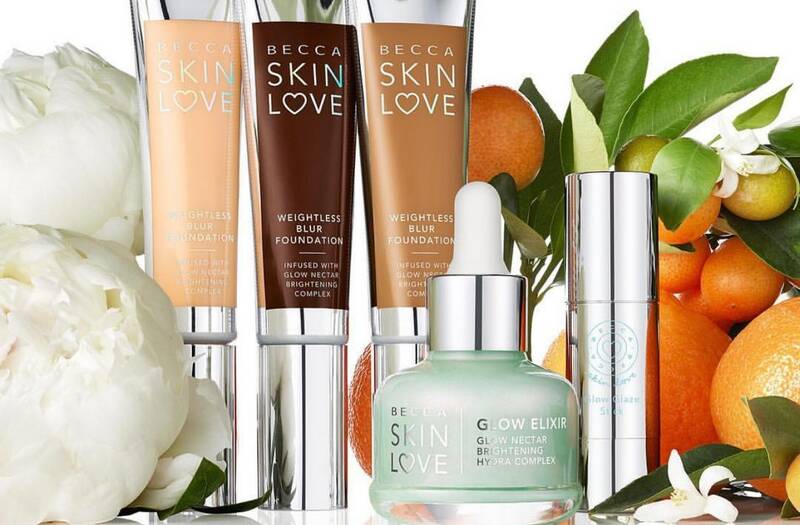 Known all over the world thanks the popular highlighters Becca this time released a new foundation which I am very interested and skin care cosmetics. 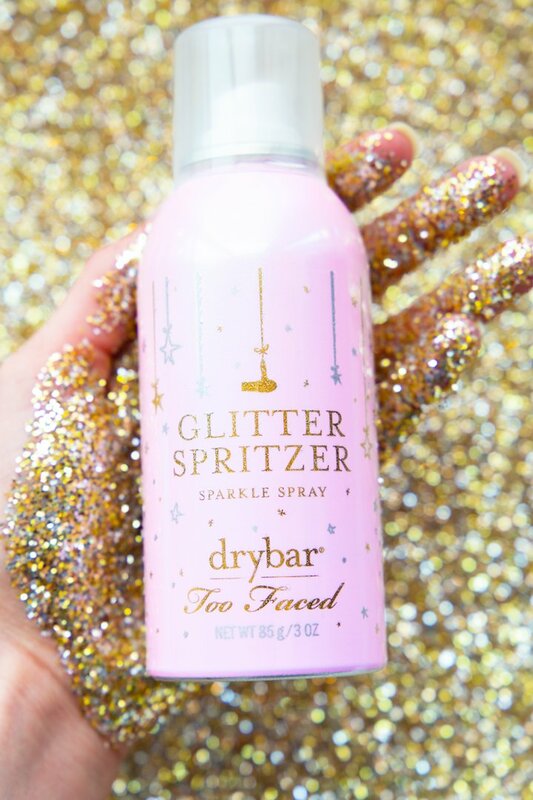 Definitely Too Faced should more carefully choose collaborations because this one doesn't make any sense. 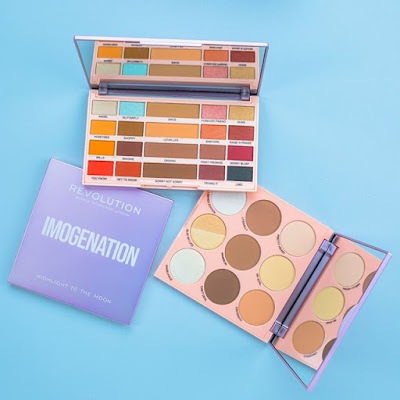 After the whole drama associated with the Vault palettes formulas they finally appear in the sale. I will definitely pick up a green one and let you know if it's worth to buy. Marlena has finally expand her offer by new palette however, what a pity that this is nothing so interesting and innovative. I have Malika palette from them and I really like her, so maybe it will be something interesting. We have to wait for a photo of what is inside. 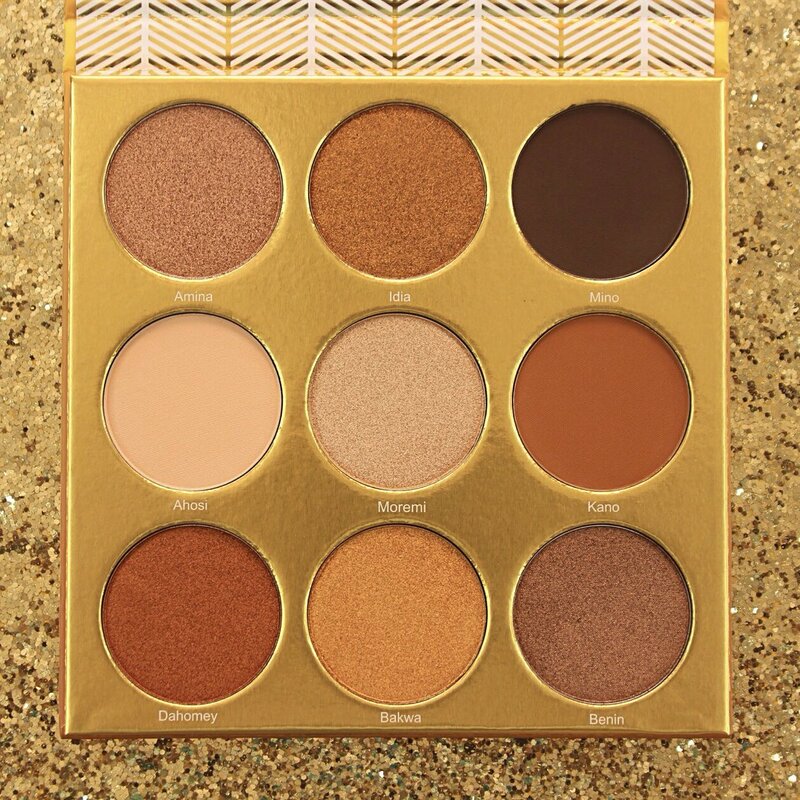 So far, every Juvia's palette contained some colors element, so great that they released a palette only with shades of gold and brown. In addition, they also expanded the assortment with a new brush set. I have to admit that Rihanna's brand products have a bit strange colors. 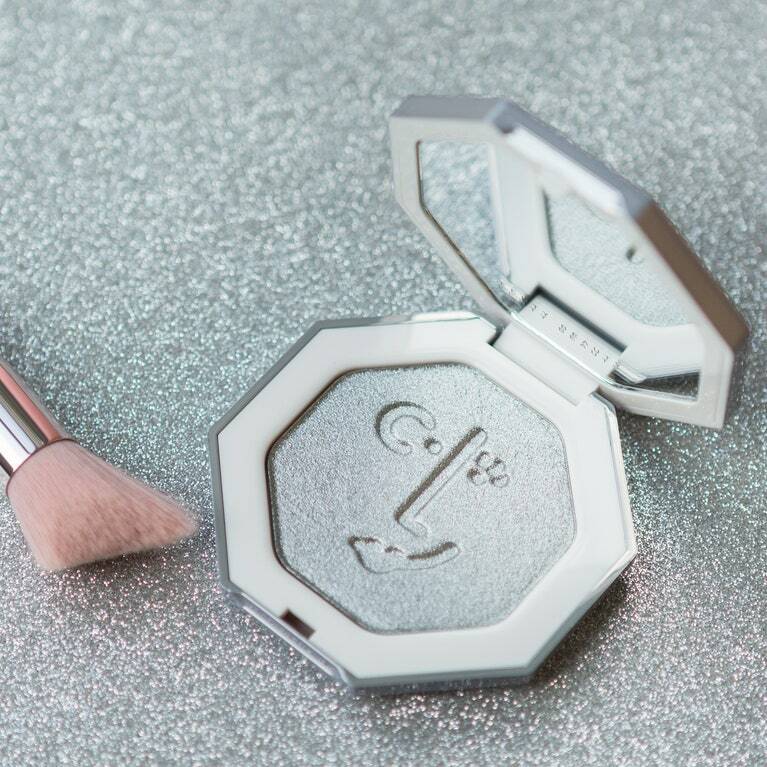 I don't know about you, but I can't imagine using such a silver highlighter, it would suit for me more as a eye shadow. Finally, there is the official sneak peak of what contains and how looks like the Tuti Fruti collection. 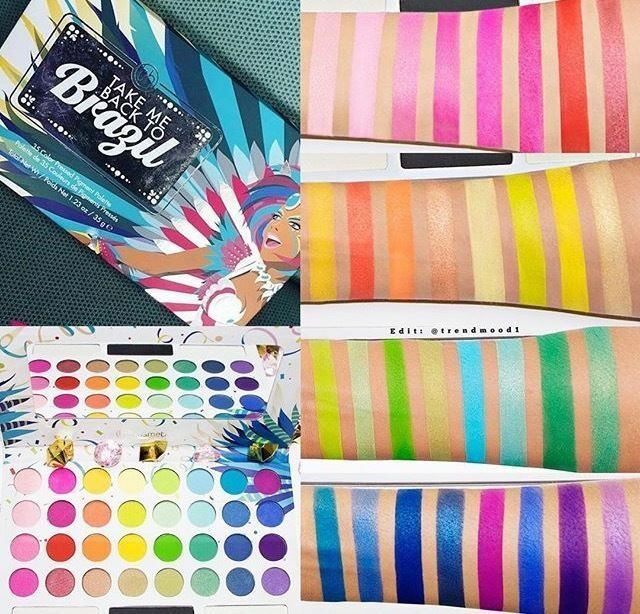 Honestly, I was hoping for something better, the colors of both palettes don't speak me to. 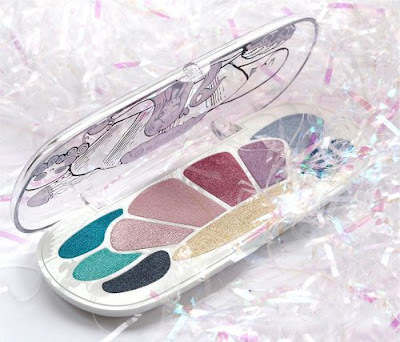 I really like cosmetics of this brand, they are cheap and have good quality. If they will be available in Wilko, I will probably buy something to try. 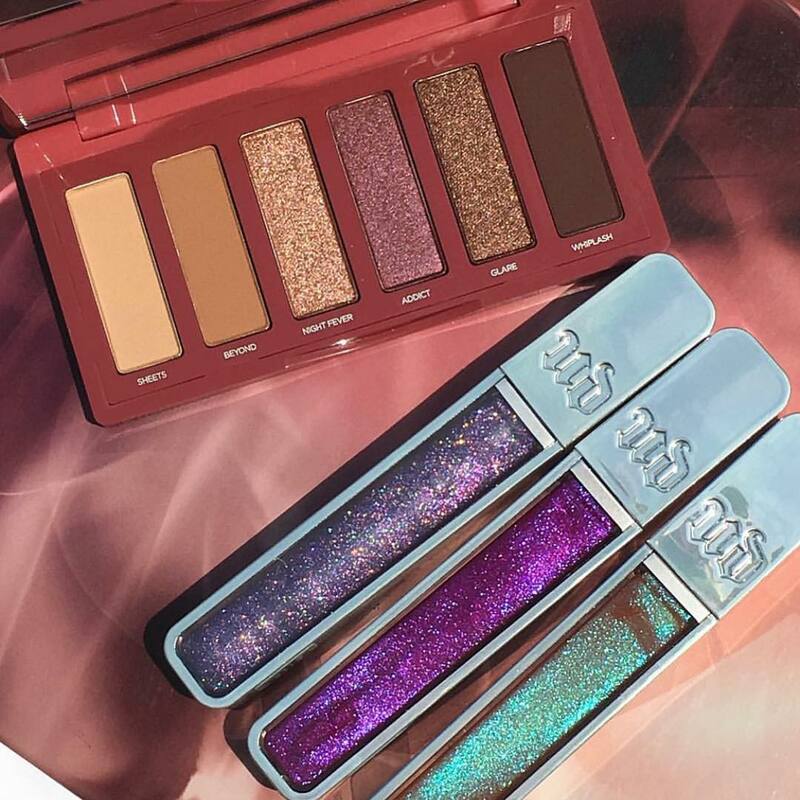 All shades have a shimmer finish, that's why it's definitely nothing for me. So far, I have enough lipsticks in my collection. or other cosmetics as well. I see that you really like this series, so maybe I will be adding two posts each month.